Resolutions are made and broken annually. Let this be the year you make and keep FUN resolutions to experience all that Virginia has to offer. We’ve crafted a list for you to follow or use as inspiration. Chime in with a comment or social mention (@VisitVirginia on Twitter and Instagram) to let us follow your 2018 journey. 1. Visit all 38 Virginia State Parks. 2. Visit Virginia’s highest point (Mt.Rogers), and lowest point (anywhere along the coast), and its points farthest east (Assateague Island), west (Cumberland Gap), north (northern tip of Frederick County) and south (Danville). 3. Travel the Crooked Road: Virginia’s Heritage Music Trail, and stop at every major venue. 4. Savor the distinct flavor of each of Virginia’s eight oyster regions. 5. Bike the full 52 miles of the Virginia Capital Trail to visit the past and present capitals. 6. Visit the same location in all four seasons and document your visit on social media with #LOVEVA. 7. Plan a weekend getaway for each season at a Virginia Bed & Breakfast. 8. 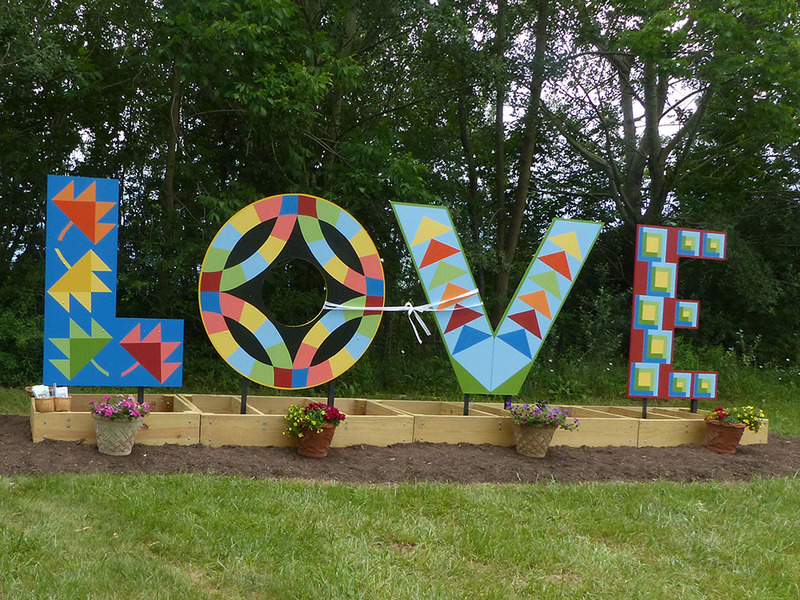 Visit all of the Virginia LOVEworks and post your visits to Facebook, tagging Virginia is for Lovers. 9. 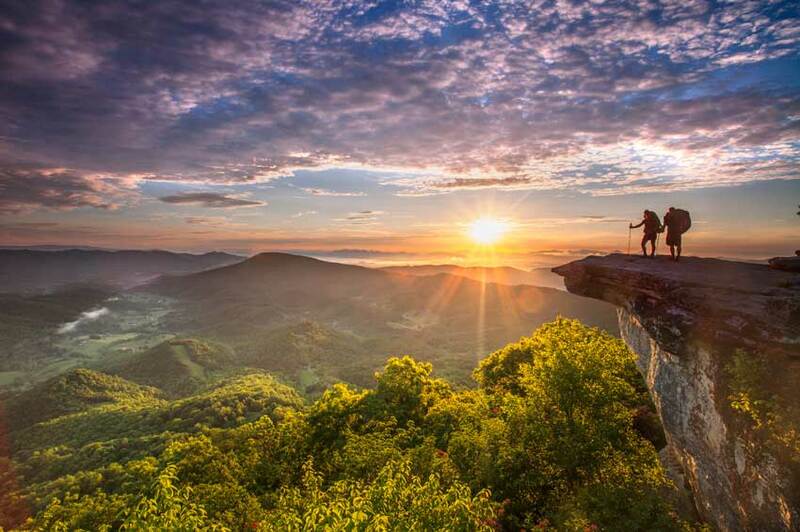 Hike the Virginia portion of the Appalachian Trail, 544 miles’ worth. 10. Travel the entire Skyline Drive and Blue Ridge Parkway from Front Royal to the North Carolina border (or vice versa). 11. Visit all of the homes of the Virginia-born United States Presidents. 12. Visit every Virginia Main Street Community. 13. Attend Virginia’s major NASCAR events and maybe even a few other motorsports events. 14. Hit a hole-in-one at one of Virginia’s many golf courses. 15. Take the plunge and try skydiving! 16. Sail away with a sailing lesson at The Tides Inn in Irvington. 17. See a rocket launch from NASA Wallops Flight Facility. 18. 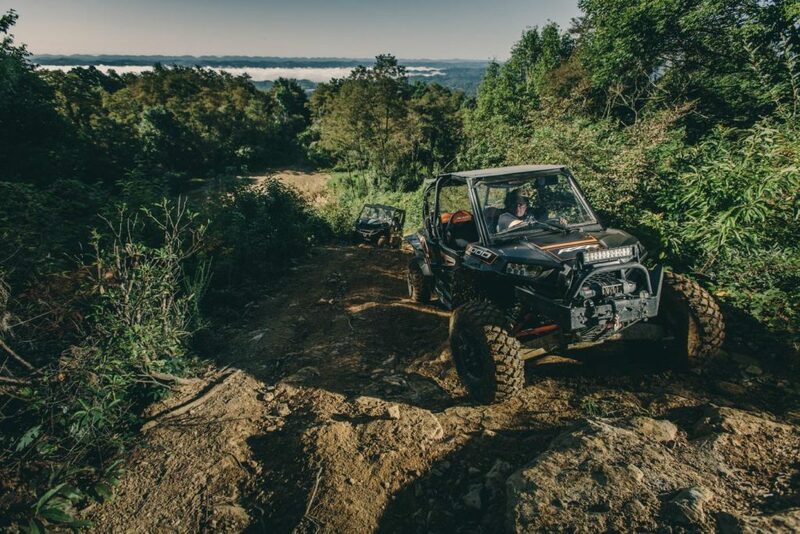 Rent an ATV or bring your own and ride the Spearhead Trails. 19. Catch a fish in the Atlantic Ocean, the Chesapeake Bay, a Virginia lake and a Virginia river. 20. Ride horseback on the sand at Virginia Beach and then trot around in the mountains and meadows. 21. See wild ponies on Assateague Island and at Grayson Highlands State Park. 22. Experience a Virginia sunrise at the Ocean and a Virginia sunset at Breaks Interstate Park. 23. Visit some of Virginia’s 200+ craft breweries, or if you prefer, visit a few of the 300+ wineries in Virginia. 24. Hike 25 trails along the Blue Ridge Parkway and Shenandoah National Park. 25. Whip along Back of the Dragon on a motorcycle or in a rented sports car. 26. 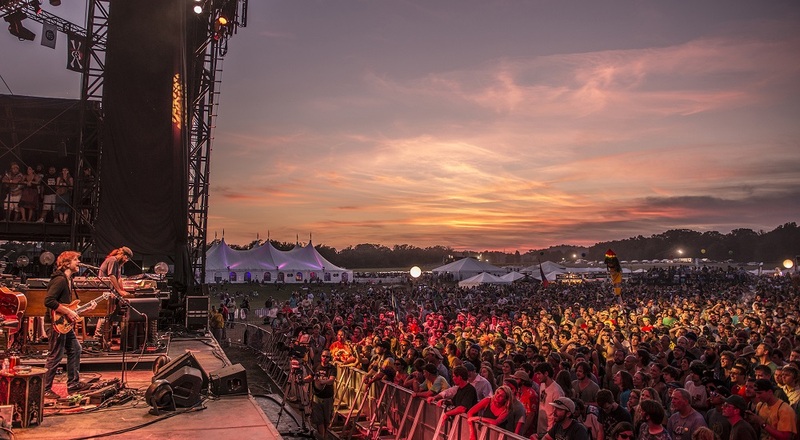 Attend 15 of Virginia’s outstanding music festivals. 27. Enjoy a concert at five or more of Virginia’s local music venues. 29. Try all 8 burgers included in this list of Virginia’s great burgers. 30. Stay in five of Virginia’s small luxury hotels.